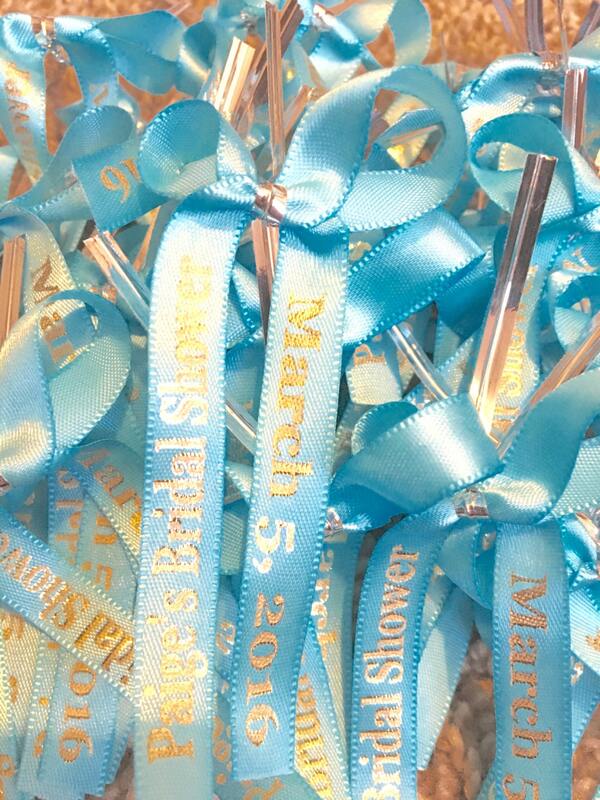 You are purchasing 25 BOWED Party Favor Ribbons. ****** Already tied in a bow with twist tie back for easy attachment ! After Purchase Please message me with order details. They were pre tied, looked beautiful and got them within a few days...thank you very much, the were perfect! !